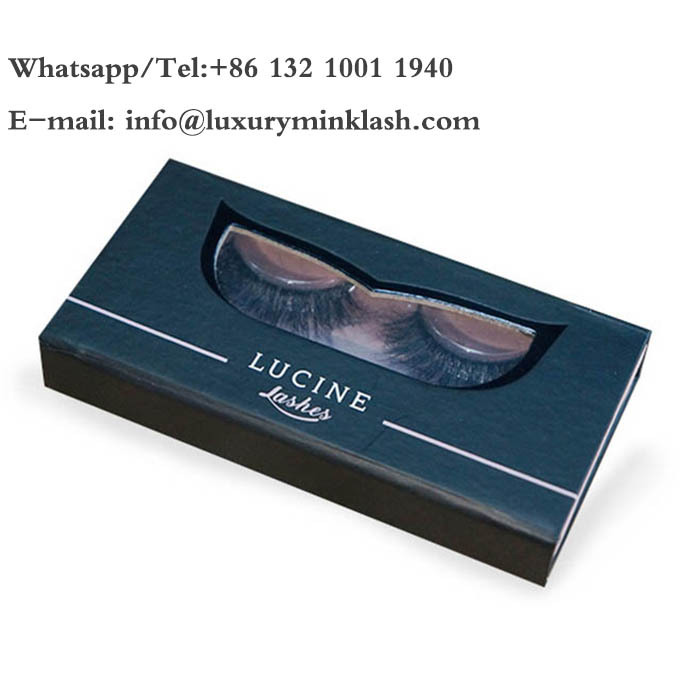 If you have your own lashes package, please send us then we will make it for you. 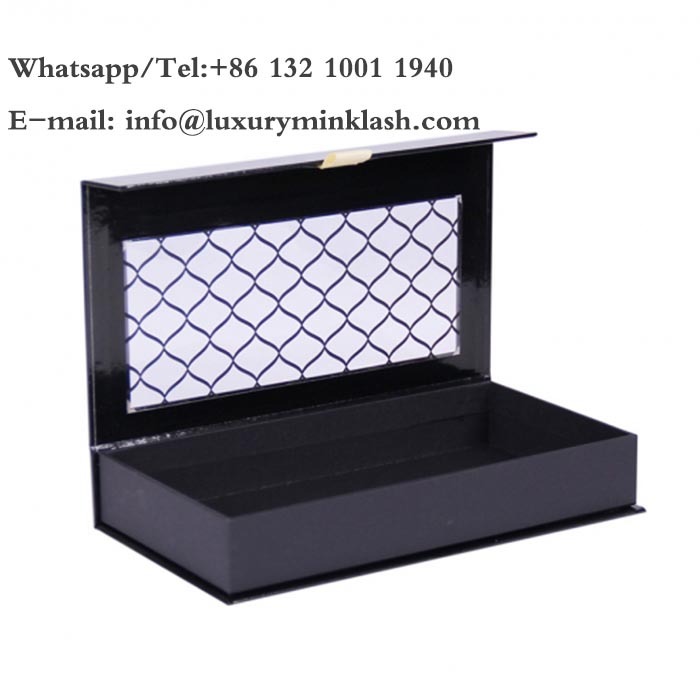 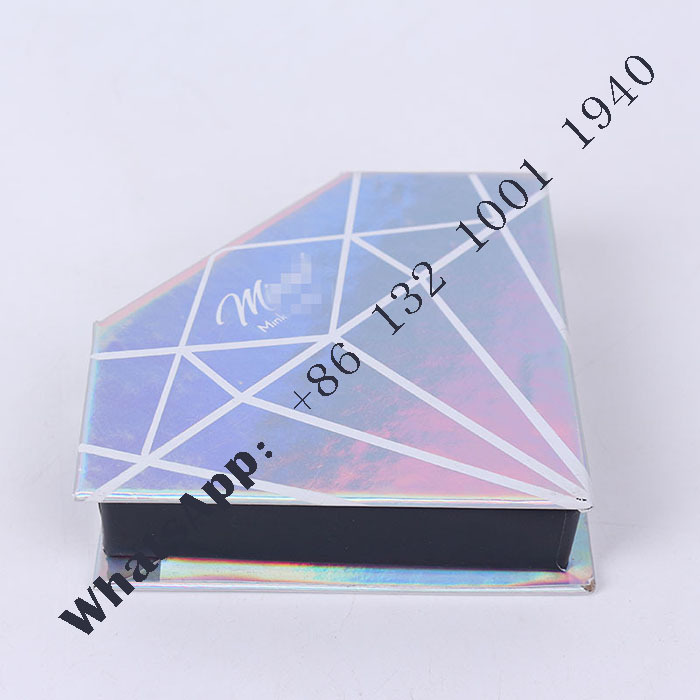 If you don't have your own package, we have package catalogue with different style and material, you can chose from the catalogue, then we can talk what's words and logo you want to print on the package. 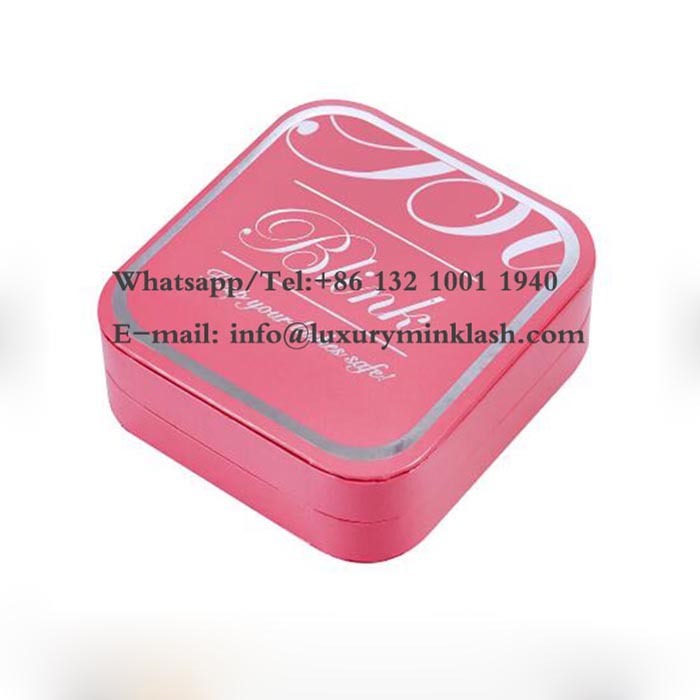 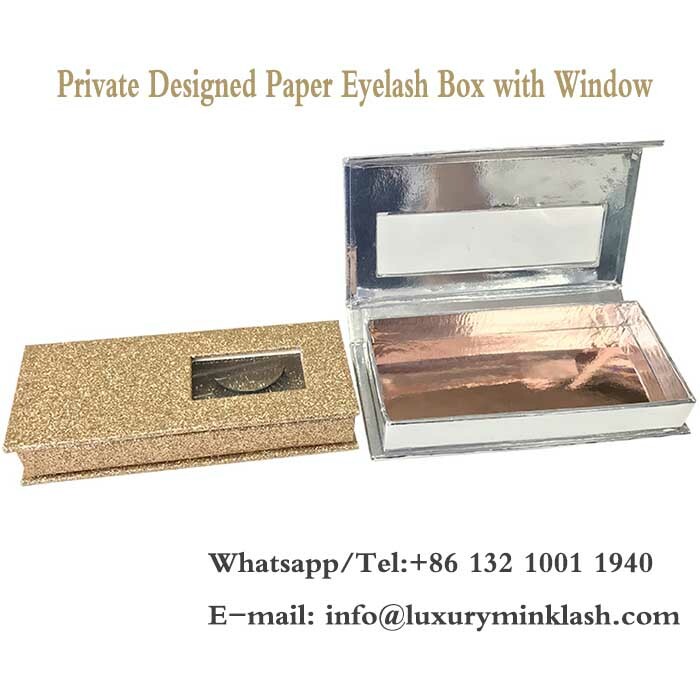 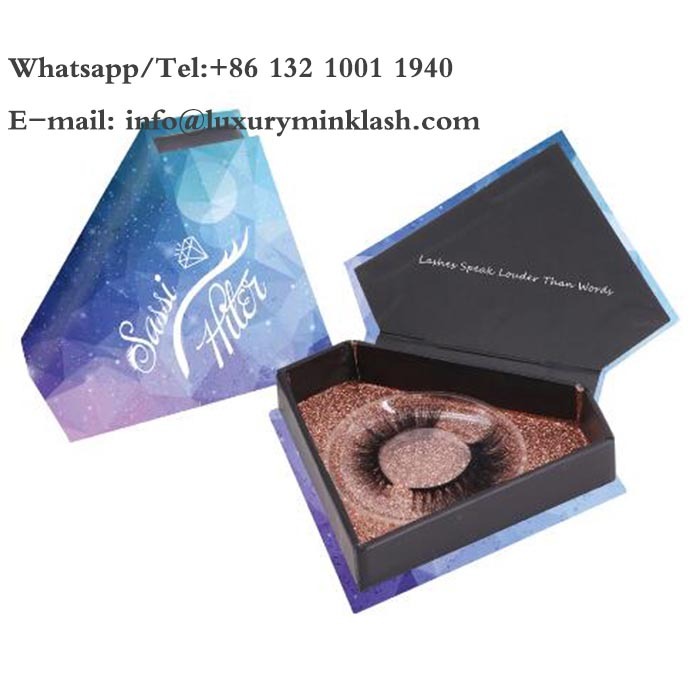 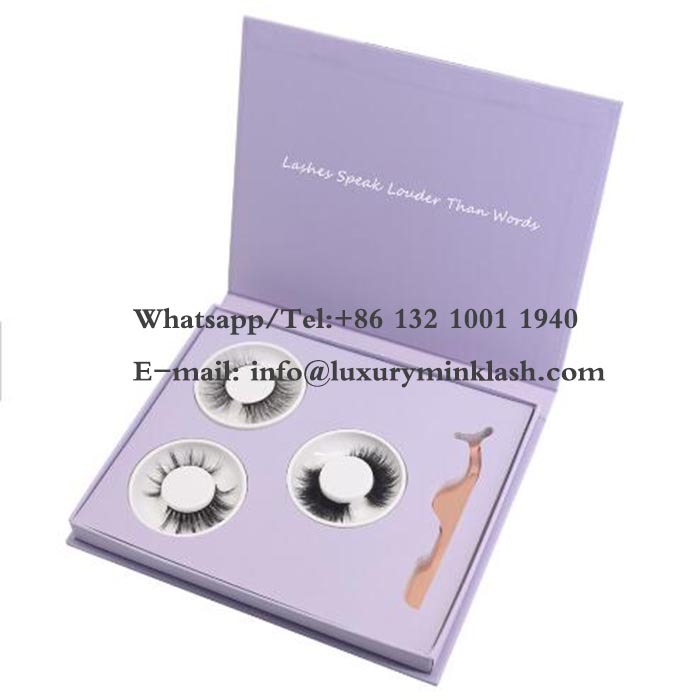 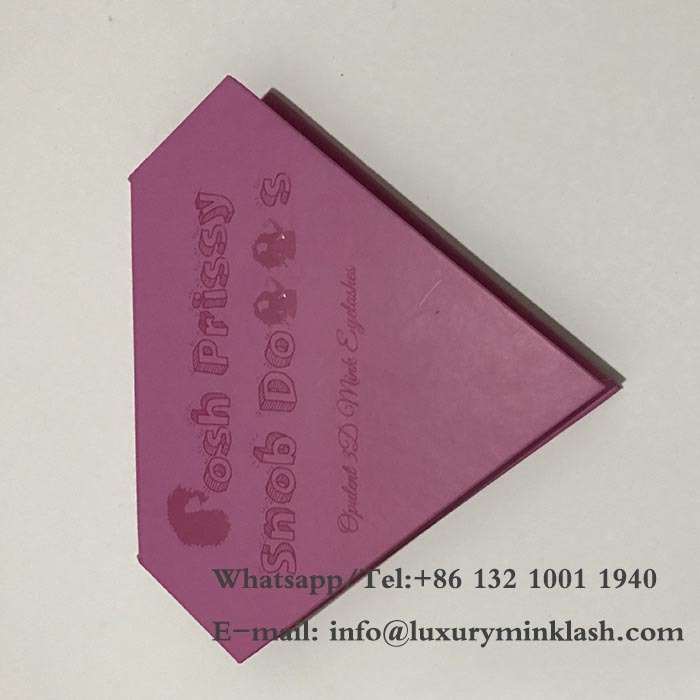 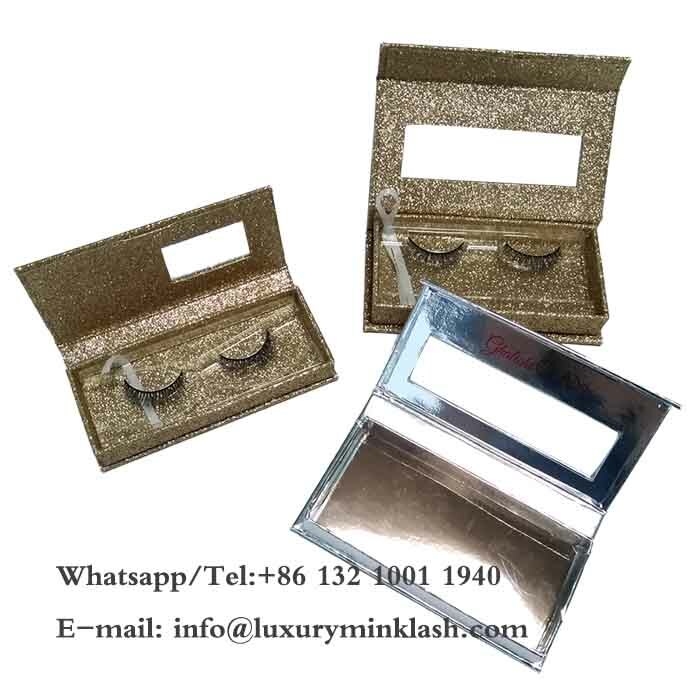 Our will help you to design your own lashes package with your logo to expand your own lashes brand. 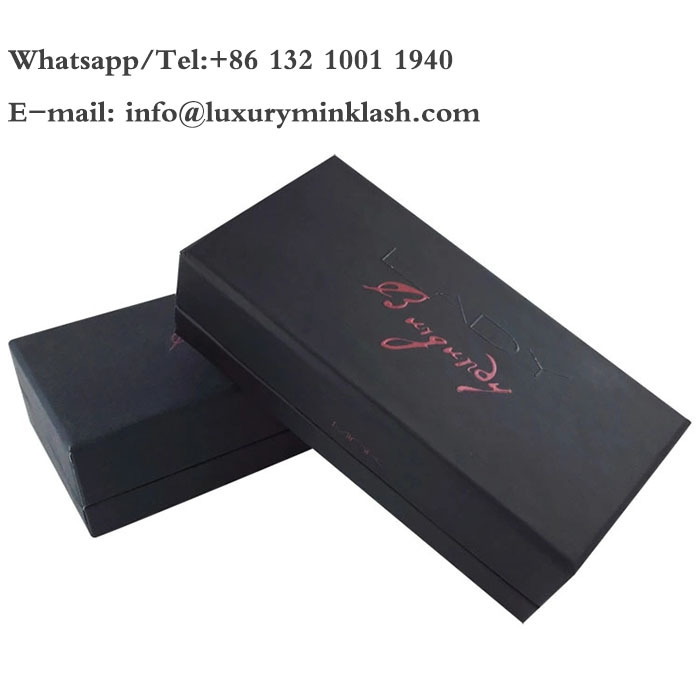 We supply custom private label packaging OEM and ODM service, Our profeesional designer will let you have a perfect Packaging.